Moebius Syndrome Awareness Day is January 24th. Are you ready? 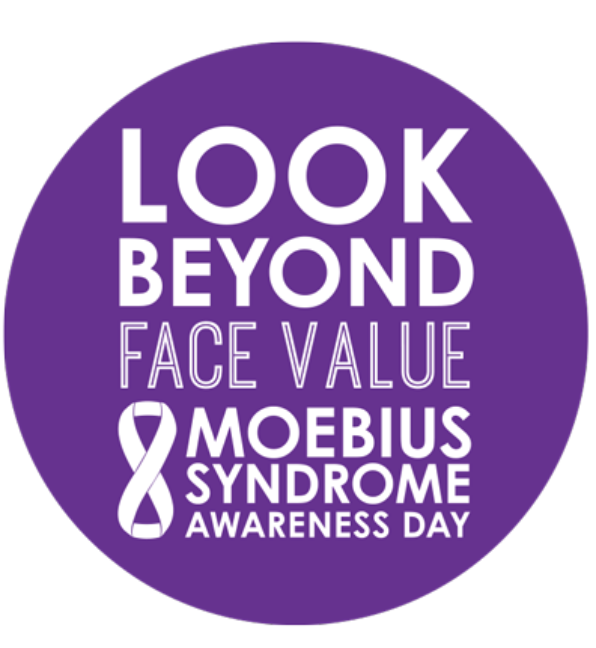 Not to worry because Moebius Syndrome Foundation has everything you need to raise awareness, share your story, and learn more about this facial difference. They have a Facebook page and are also sharing Oregon State's social media campaign asking "How do you express yourself?" Learn more about the ways people express themselves that do not involve the facial expression through the useful tool that OSU's Disability and Social Interaction Lab has put together. Their social media ideas have me psyched up. Check them out!